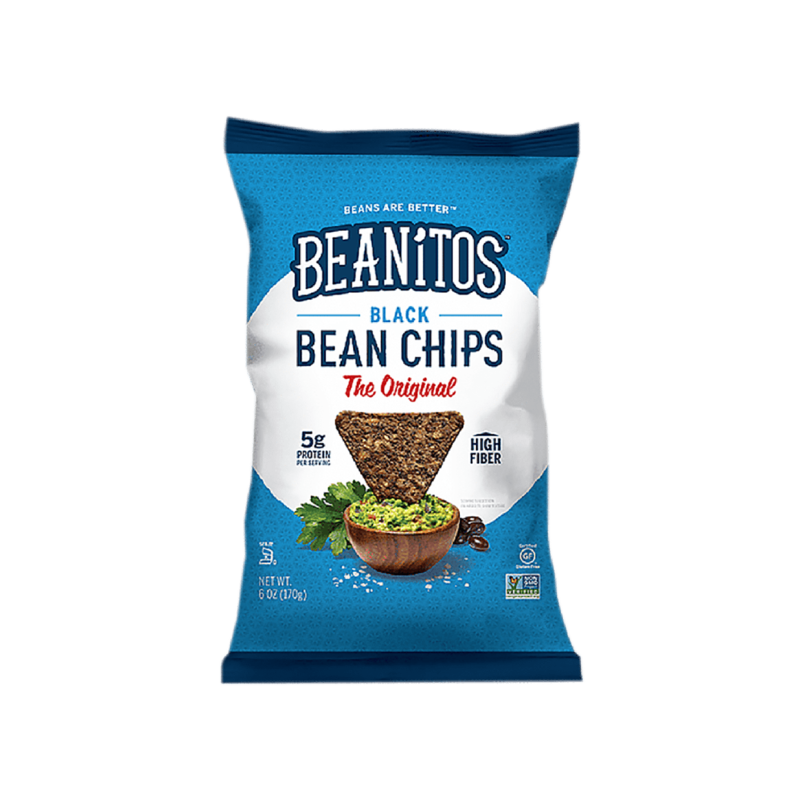 “The Original Bean Snacks” from Beanitos. They bring protein, fiber and antioxidants to snacking. Yes, yes and yes.